Packaging is the process of placing an object, generally a company product, into a container. It serves a variety of purposes for both the company and the consumer. The most obvious purpose of packaging is to physically protect the product inside. 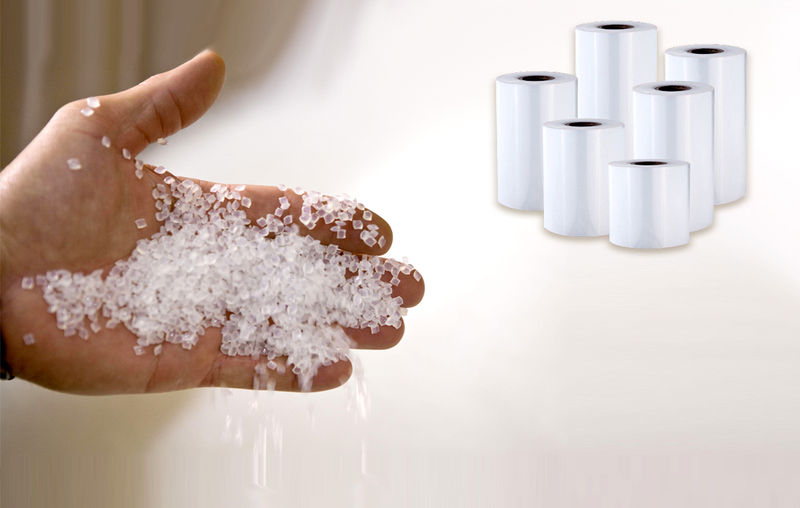 Packaging can be made to protect the product from extreme heat and cold. It can also protect the product from weather, such as rain and sunlight, during transport. In addition, packaging can protect the product from being contaminated by airborne pathogens or from being damaged by handling or pressure. 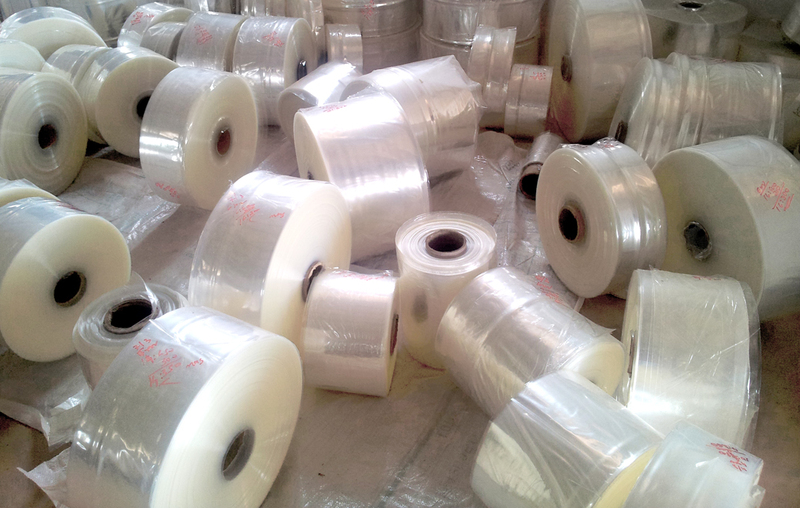 Alpha Packaging Industry is one of the leading packaging industry with more than 10 years of experience in packaging. Alpha Packaging have embarked our presence in this industry as a reliable manufacturer of All Kind PP, LD, LLDPE, HM-HDPE, Bags, Rolls, All Types Of Sealking / Self Sticking Bags. 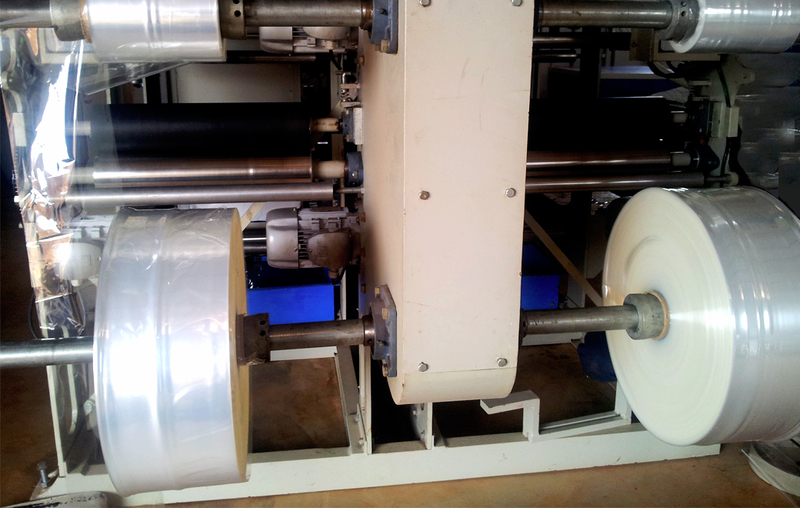 Alpha Packaging is one of the leading packaging industry. Alpha Packaging have embarked our presence in this industry as a reliable manufacturer of All Kind PP, LD, LLDPE, HM-HDPE, Bags, Rolls, All Types Of Sealking / Self Sticking Bags.